The Five Bays challenge starts and finishes at the pictutre post card setting of Broadsands Beach. The course will follow the uphill trail to Churston Village and cross land which made up the old Churston estate to the edge of Brixham. 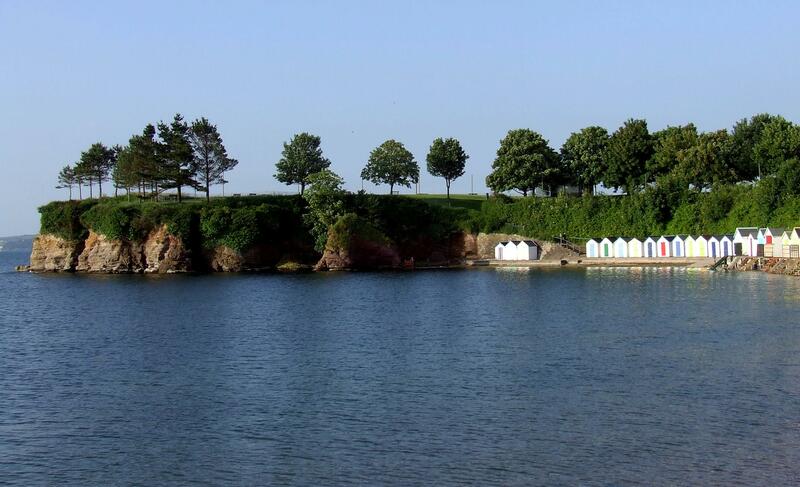 In Brixham it will pass by the Fish Market and head back along the coast path via Oxen Cove, Fishcombe Beach, Churston Cove, Elberry Cove and on to the finish at Broadsands Beach.